Congratulations to lucky reader "amc", the winner of our Valentine's Gift Giveaway! 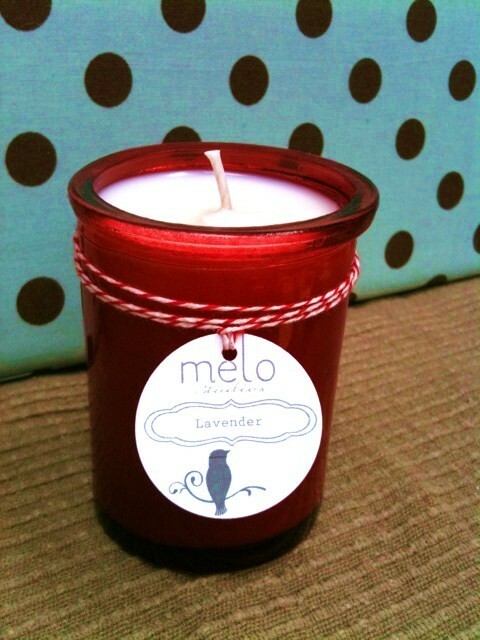 "amc" has won a fantastic "Love Potion #9" candle from our friends Liz and Olivia over at Melo Studios, in Ardmore, PA. This 6oz. soy candle is hand poured in a recycled red glass cylinder and will burn for up to 18 hours, giving you lots of time to enjoy its sensual aroma. Thanks to Olivia and Liz for the generous gift donation. Be sure to check out their great etsy shop online and order one of these for yourselves! "amc" - Congrats and thank you for commenting and reading our blog! Unfortunately, we couldn't access your information from your Blogger profile so please email us with your contact information and shipping address by Friday so that we may ship this out to you. If we don't hear from you by then we'll have to choose another winner.